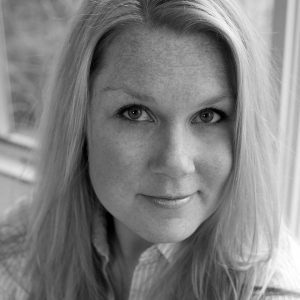 Dr. Michelle LaRue’s work has been covered internationally by hundreds of media outlets including BBC, NBC Nightly News, Wall Street Journal and National Geographic. As a research ecologist at the University of Minnesota, Dr. LaRue focuses on interdisciplinary tools to study spatial and population dynamics of penguins, seals, cougars and polar bears. 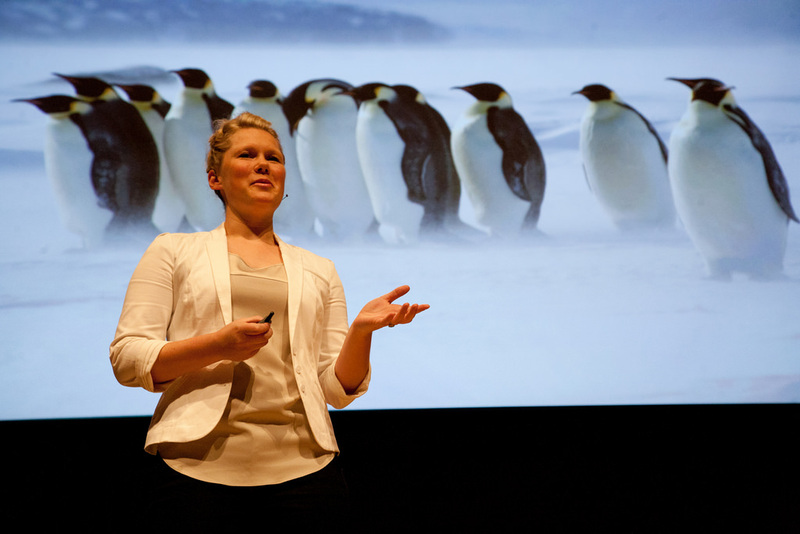 She is also a science communicator who loves to work with young people and regularly engages on social media. 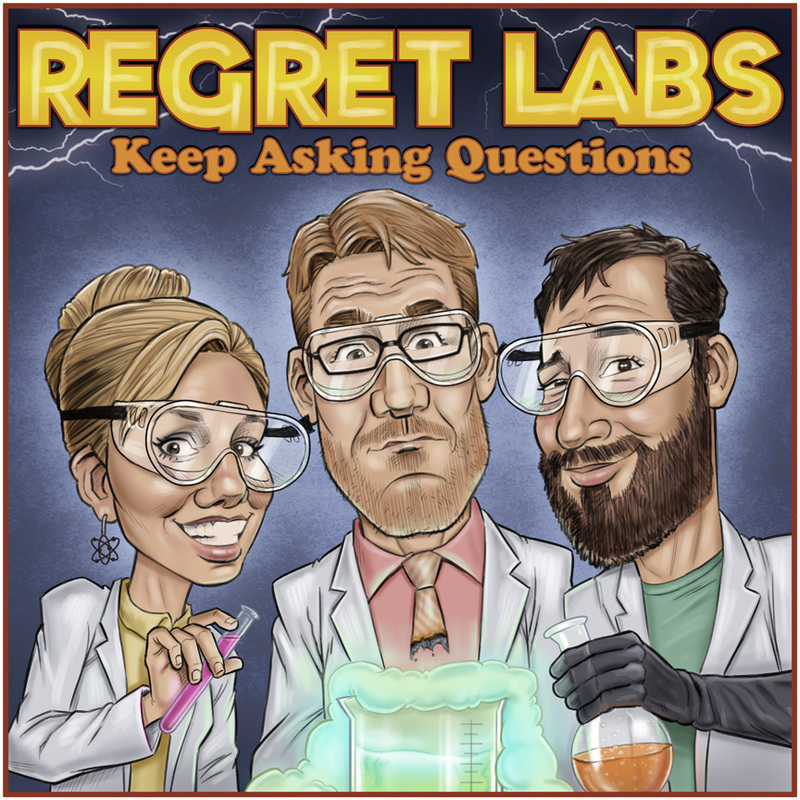 In this episode of Regret Labs, Dr. LaRue talks about being a science communicator and what kind of expectations people have when they think about a “scientist.” She talks about ecology, climate, ecosystems, penguins and the relationship between intelligence and play. She also explains why Antarctica is gaining ice while the Arctic loses ice. And encourages listeners to tweet at her , @DrMichelleLaRue, with their questions on scientific accuracy in television commercials with the hashtag #ThisAdDumb.